The Atlanta rapper was killed in a car crash early Wednesday morning. 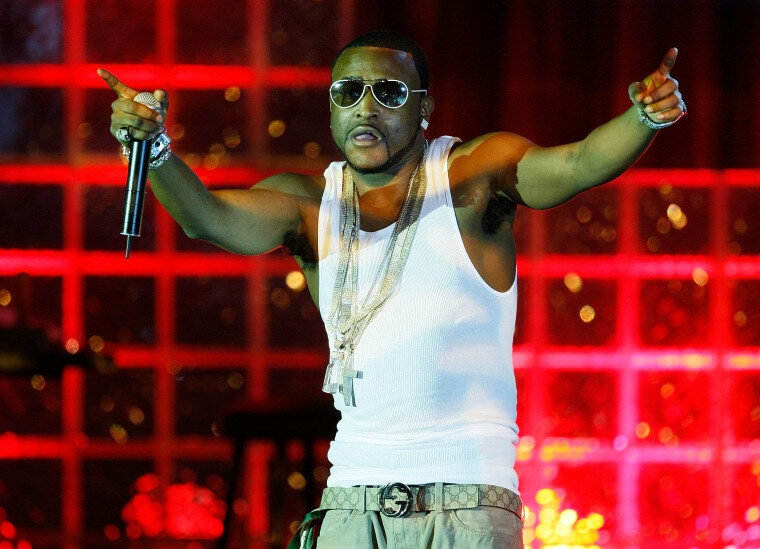 Atlanta rapper Shawty Lo was killed early Wednesday morning in a car crash in his hometown. Two women were also reportedly in the car and left with non-life threatening injuries. After Lo's passing, many of his contemporaries took to social media to remember the rapper. Scroll down for reaction from Gucci Mane, Lil Yachty, and others. RIP Shawty Lo. 🙏🏽. Prayers to his family and friends. ATown Legend.